Mallows Bay is a fairly unassuming shelter on the Maryland side the Potomac River, where the current twists and curves east. 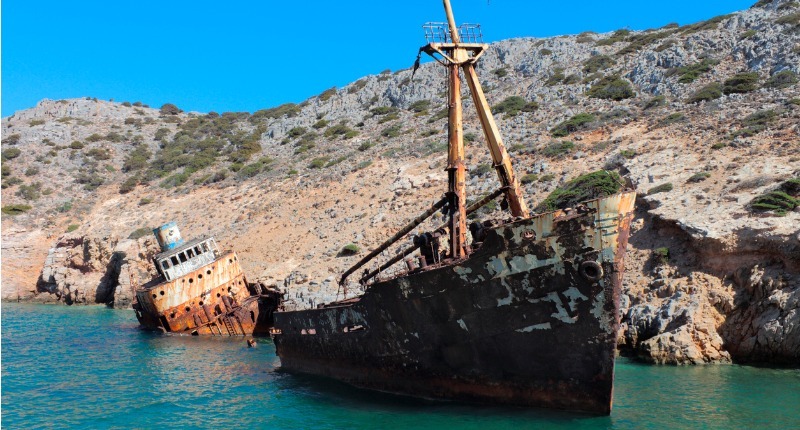 Stand on the bank and study the shallow water closely and your eye will drift over the partially-submerged hulls of ships, the eerie rotting wood and steel cadavers of the largest fleet of shipwrecks in the Western hemisphere. 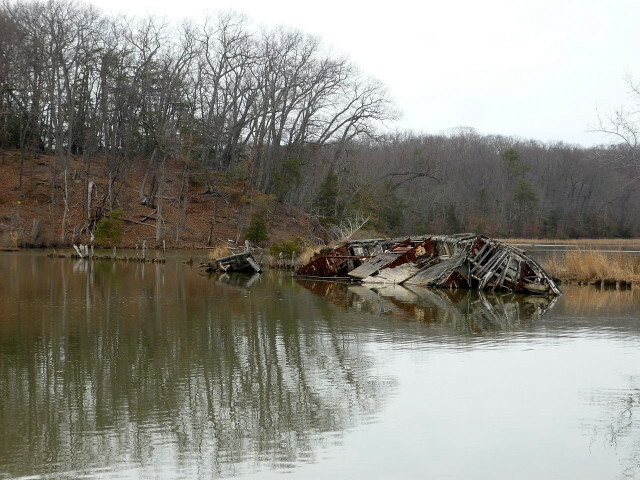 Some 230 vessels have been intentionally sunk in this drab spot only 30 miles down the river for Washington, D.C. They were hastily constructed steamships commissioned by the Emergency Fleet Corporation (later renamed the United States Shipping Board Merchant Fleet Corporation) to meet the demand of keeping supply lines open between the U.S. and Europe during the First World War. In the first two weeks of America’s involvement, 122 ships were sunk by German submarines. The EFC was tasked with the impossible: building 1,000 steamships over 300-feet long in 18 months. The EFC was forced to requisition all merchant vessels over a certain tonnage currently under construction in the nation’s shipyards and rush them to completion as timber-only ships in an era of steel plate hulls. recommend it to my friends. I’m sure they’ll benefit from this website. Thank you for following and reading Kirk Scuba Gear’s blog!